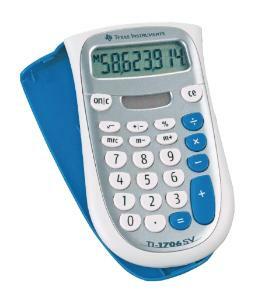 This economical calculator is pencil-thin and lightweight. It features an easy-to-read LCD screen with six functions: auto off, eight digits plus overflow, decimal point, negative sign, memory indication, and automatic-constant. The calculator fuels these functions with the sun.